On September 30, Russia's new IP Court will review Rospatent's refusal to grant trademark protection for the well-known Ford Motor Company mark, a blue oval with the scripted name Ford inside. Among other reasons that Rospatent gave for refusing to recognize the mark was Ford's failure to establish that the mark had been consistently used in exactly the same form as represented in the application, noting evidence showed that Ford used different verbal labeling at different times, in different vehicles. 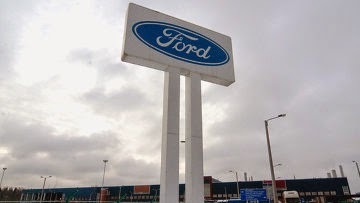 Ford, whose headquarters are in Dearborn, Michigan, remains one of the 20 largest corporations in the US.